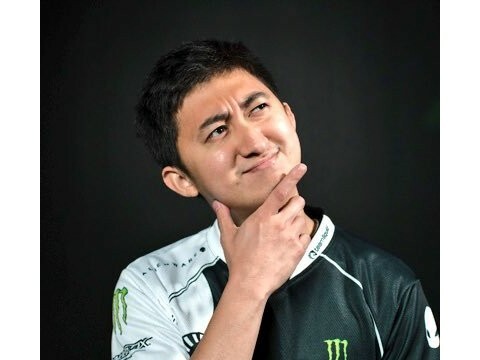 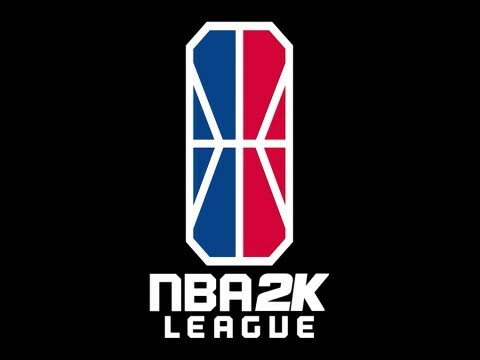 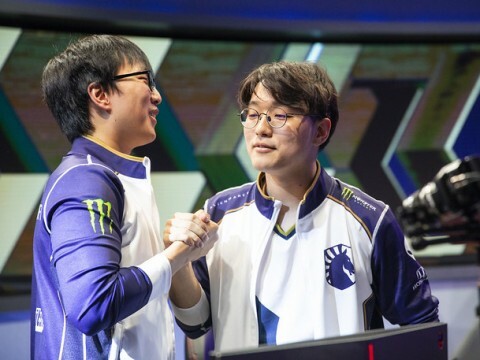 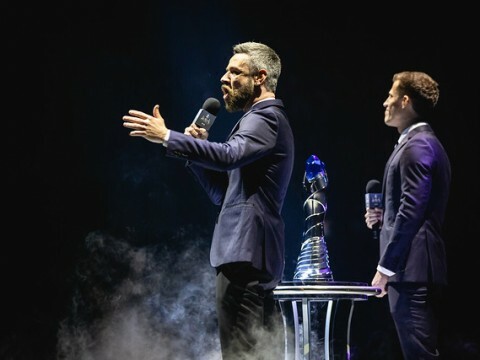 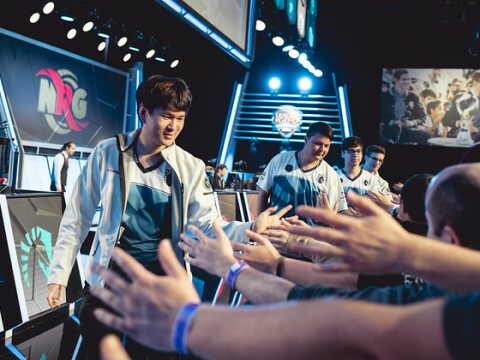 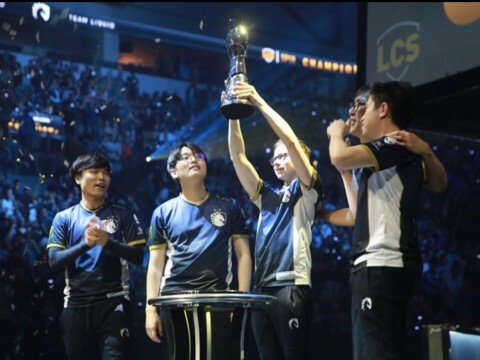 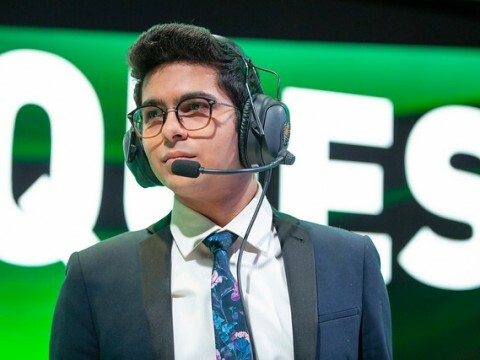 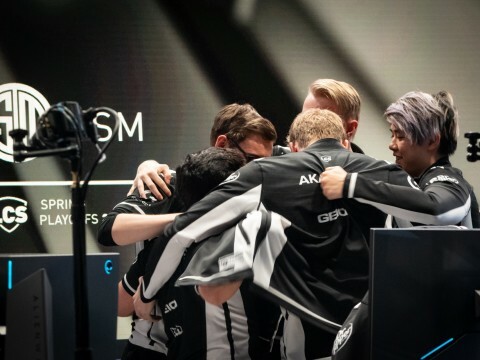 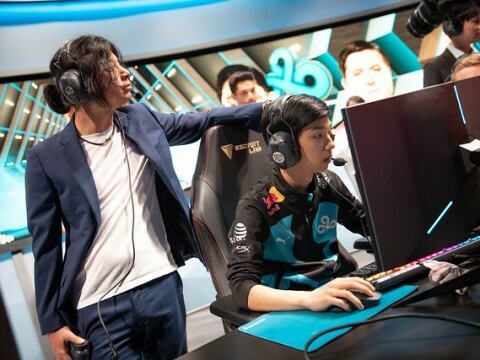 TSM and Team Liquid will play in the 2019 LCS Spring Finals this Saturday afternoon at the Chaifetz Arena in St. Louis, Missouri. 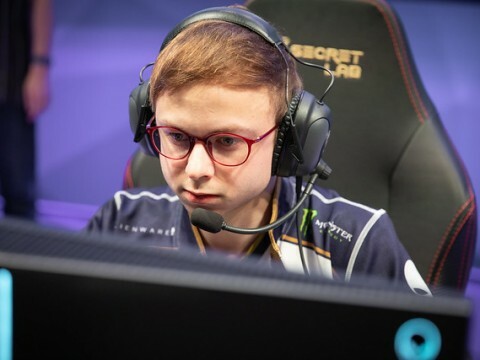 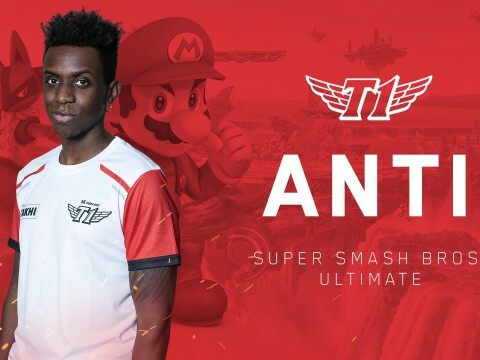 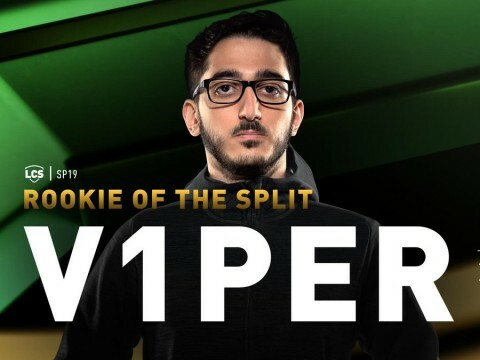 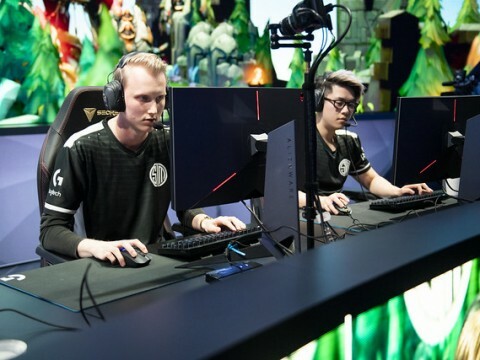 Ahead of the series, TSM Bot Laner Jesper "Zven" Svenningsen and Support Andy "Smoothie" Ta spoke with InvenGlobal about the team's growth, Bot Lane matchups, and facing Team Liquid in a best of five series. 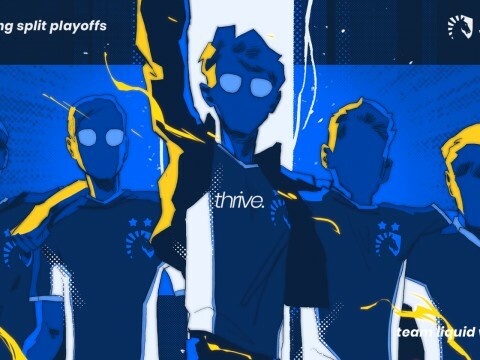 C9 Goldenglue: "High pressure used to be something I was terrified of, but now I live for it." 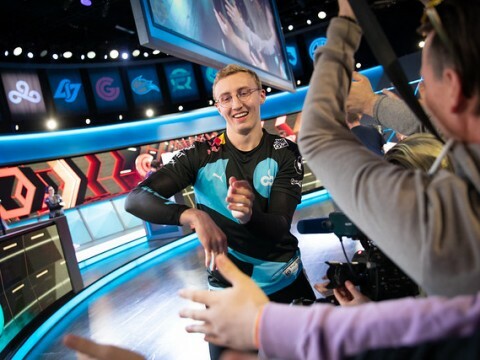 After defeating Clutch Gaming, Goldenglue joined InvenGlobal to talk about C9A's LCS debut, Cloud9's full roster dynamic, and double playoff preparation. 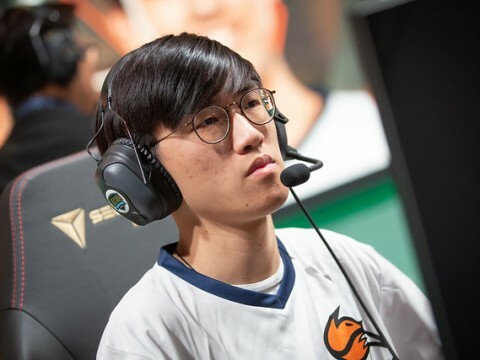 FOX Panda: "I really look up to Santorin and Xmithie, they've been the two best performing junglers in LCS." 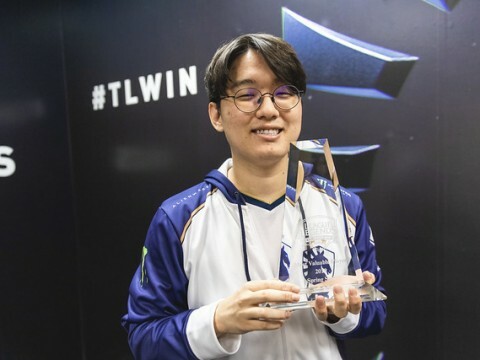 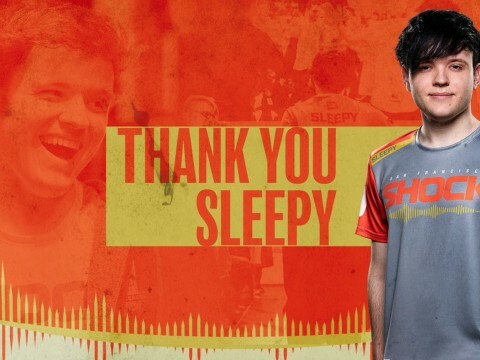 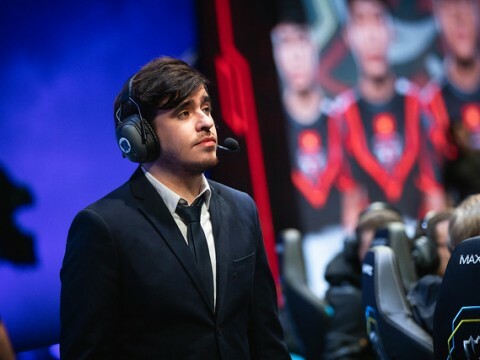 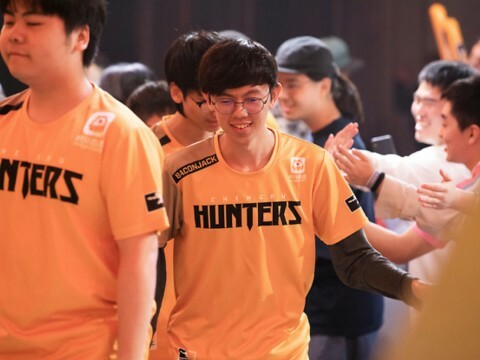 Panda sat down with Inven Global to talk about his stint in LCS, his dynamic with Rush, and his competitive experience.